Get all the wedding stationery you need for your big day, all in one place. Printed to the highest quality and personalised for you. We love weddings. So much so, that we think we get as excited as the couple every time we work on a wedding! The enthusiasm, the anticipation, the thrill of it. With all that come the myriad choices of what you need, what you could have, and what would be as out-of-this-world as your theme or venue. Don’t get lost in it all – at least not before you talk to us about what you want and let us help you get others as excited as you (and we) are! What’s not to love about a wedding? 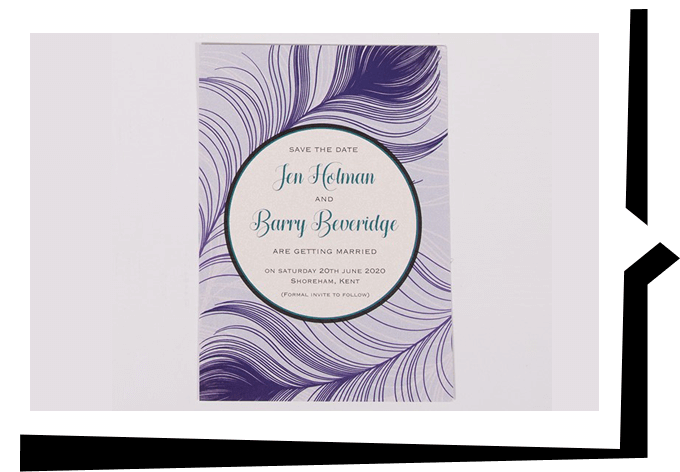 From the save-the-date cards to the order of service, the menus, and thank-you cards – make them as funky as you are, as fun as the day will be, or as classy as your chosen venue. Help you select the items you need for your big day. Create a bespoke design for you. Run off a proof of everything for you to approve before we get it printed, boxed, and ready for you. 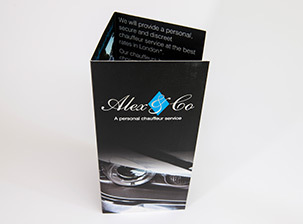 At Printingprogress, we are all about a bespoke service. This has never been as important as it will be on your wedding day, making it as special as possible. We will discuss your options with you in full, so you know exactly what you are getting and have a full understanding of what you can do. It will be our pleasure to help you on your special day. Want your big day to be eco-friendly? So do we! All our printing helps look after the environment because we only use paper that is Forest Stewardship Council (FSC) approved. This means that it is sourced from sustainably managed forests, so there is plenty more where it came from. We’re helping look after forests and the environment for future generations. We can design and print all your wedding stationery to the highest standards, using the most appropriate materials for the job. For example, we would recommend Foamex board for something like a table plan, as it will stand upright without any need for mounting on cardboard. And the best part? It doesn’t cost you a penny more! Pop in if you would like to see examples and speak to us in person. We’re open 8.30am-5pm Monday to Thursday, and 8.30am-4.30pm on Fridays. Find our shop at 16 London Road, Bromley, Kent BR1 3QR. See some examples of the wedding stationery and printing options we can offer – we’ve got you fully covered for your big day. If you need something specific, just let us know. We will work closely with you throughout the design process to make sure you are fully happy with your website. Contact Printingprogress for your full wedding printing quote. Stylish, professional invitations to welcome your guests.